Is it wrong the accuser was able to create all this controversy anonymously? 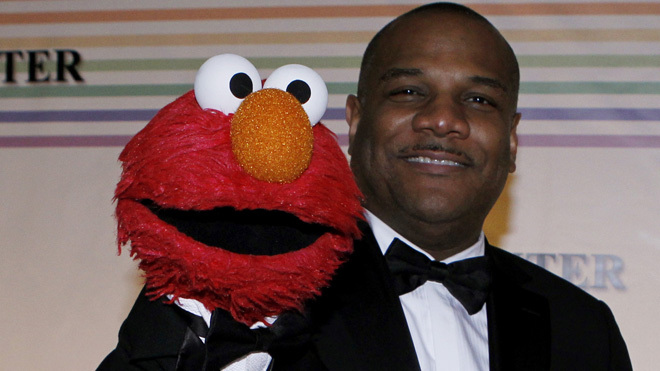 And do we all owe Elmo a big fat apology? This entry was posted in Entertainment News and tagged consensual, Elmo, Free Elmo, Kevin Clash, Sesame Street, sexual abuse, Underage, Whoa. Bookmark the permalink.